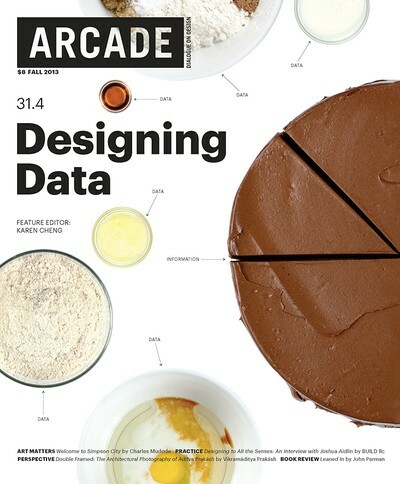 ARCADE’s mission is to incite dialogue about design and the built environment. Bringing together voices from multiple design disciplines – architecture, urban planning, landscape architecture, industrial design, graphic design, etc. 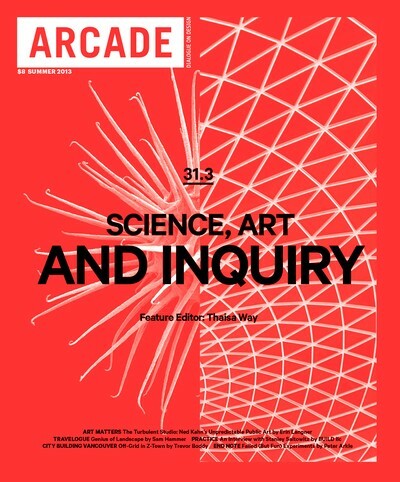 – and the arts community, ARCADE is dedicated to providing a Northwest (US) perspective while also working with contributors from around the world. 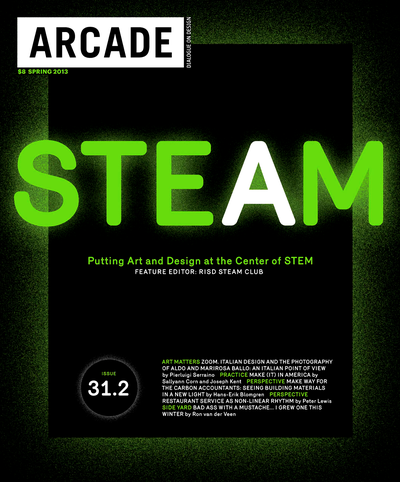 ARCADE is a nonprofit organization based in Seattle. Content is available online and in print.